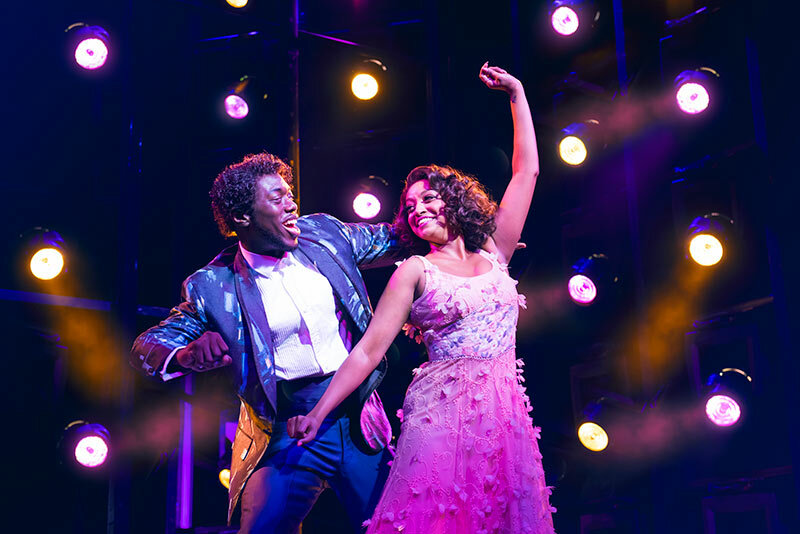 4.9 out of 5, based on 684 ratings and 684 reviews. 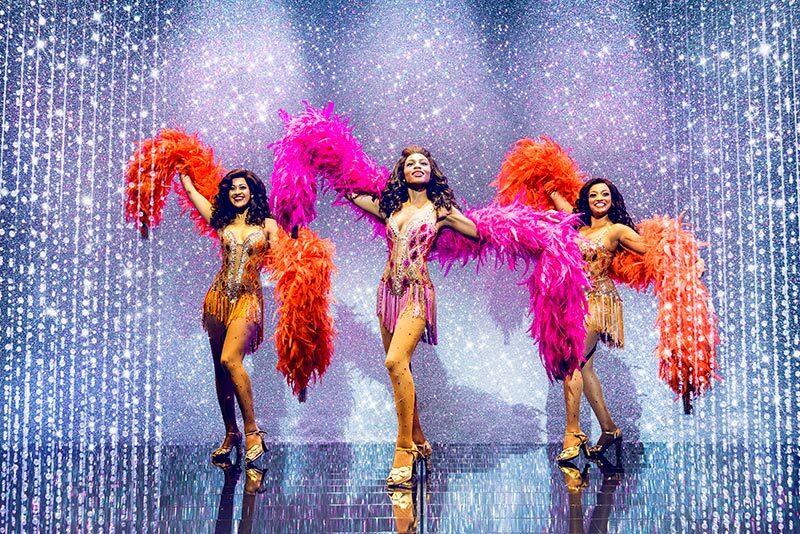 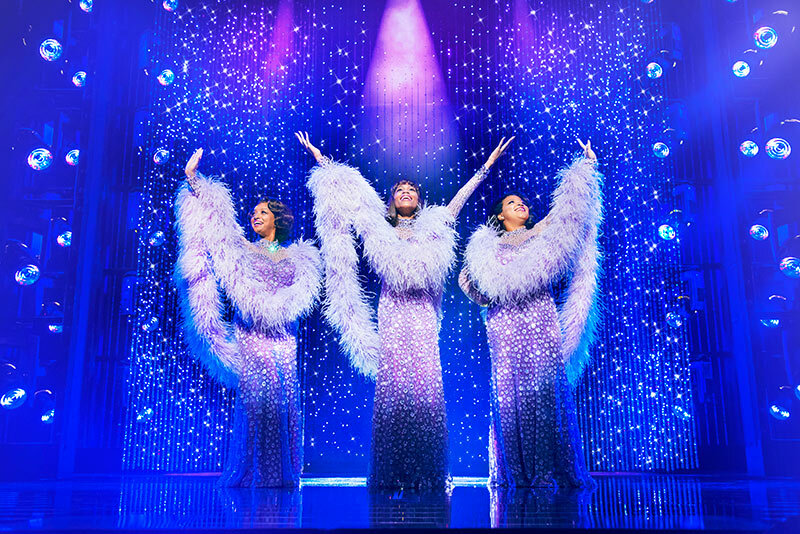 Following a fabulous run wowing audiences in the heart of London’s West End, the multi-award winning Dreamgirls will play its final performance at the Savoy Theatre on the 12 January 2019. 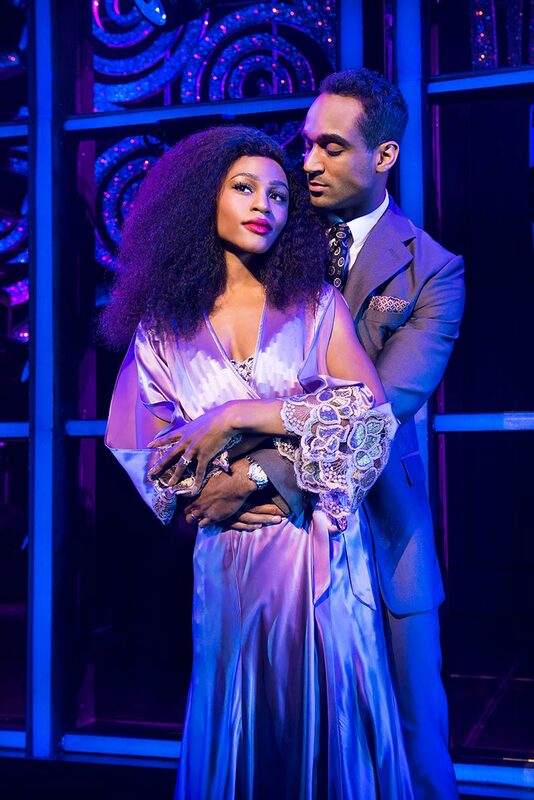 Don’t miss your chance to see this 'unmissable, soulful, sizzling and sensational production' (Heart Radio) in the West End. 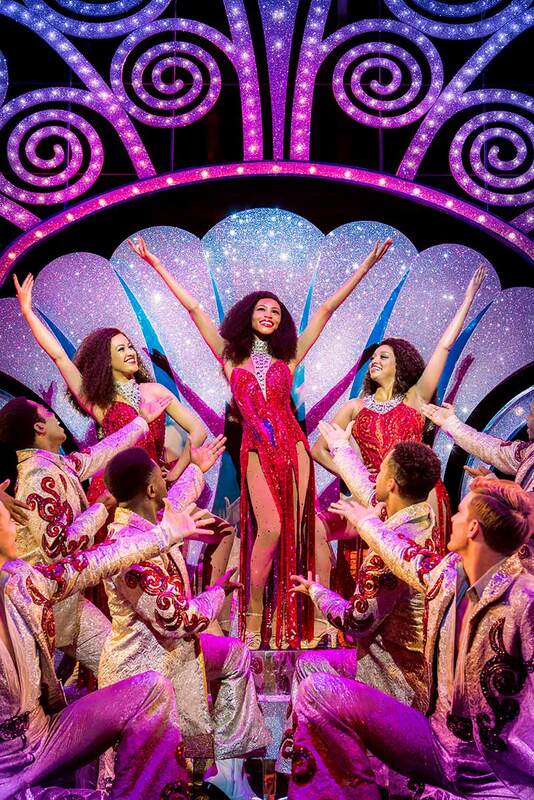 Don’t miss out - Book now for a truly dazzling summer! 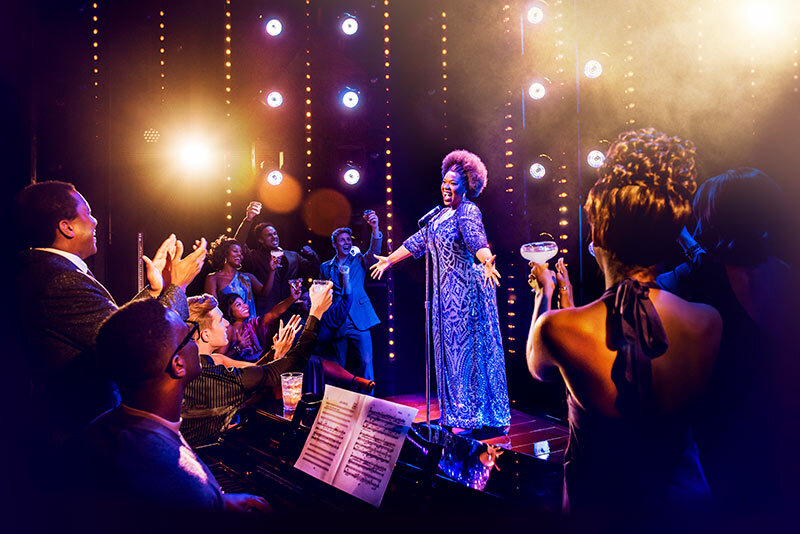 Playing at London's Savoy Theatre until 12 January 2019, book your Dreamgirls tickets today! 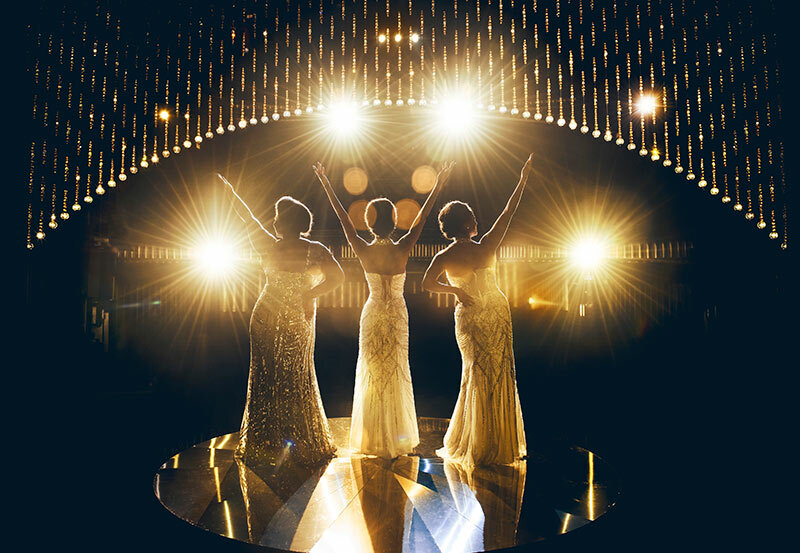 Please note: The producers cannot guarantee the appearance of any particular artist(s). 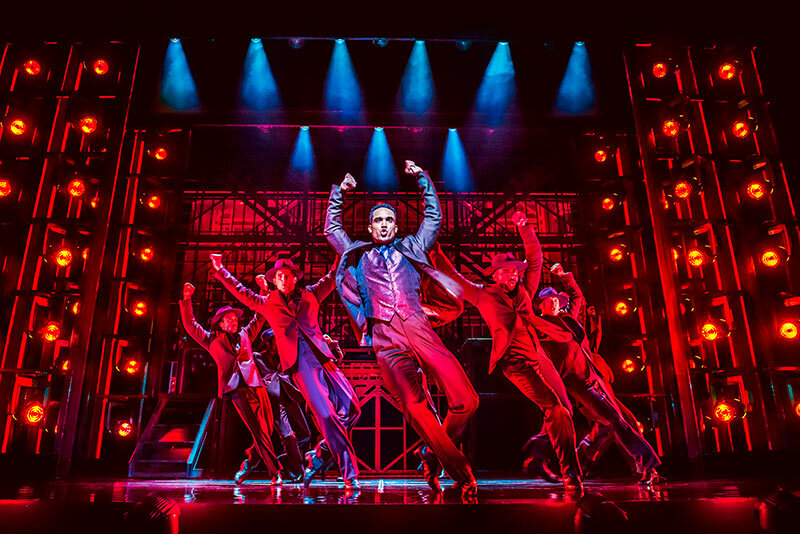 *PLEASE NOTE: The producers cannot guarantee the appearance of any particular artist(s).